5x15 The Friendship Connection Still. . Wallpaper and background images in the The Big Bang Theory club. 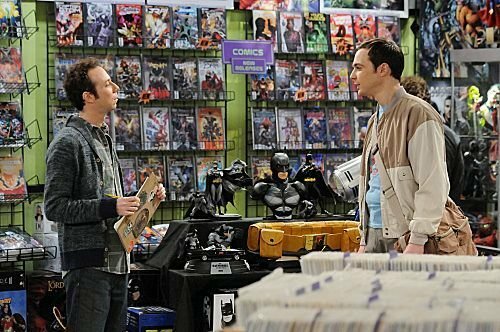 This The Big Bang Theory photo contains newsstand.